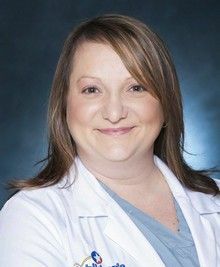 Sarah Wilson-Kennelly has been a Pediatric Trauma Nurse Practitioner for 11 years and has worked at Dell Children’s Medical Center for the past 4 years. She lives in Austin with her wife and daughter and enjoys exploring the amazing city of Austin with her family. Sarah provides care to kids involved in accidents in the Austin and surrounding areas as a provider with the Trauma Program.